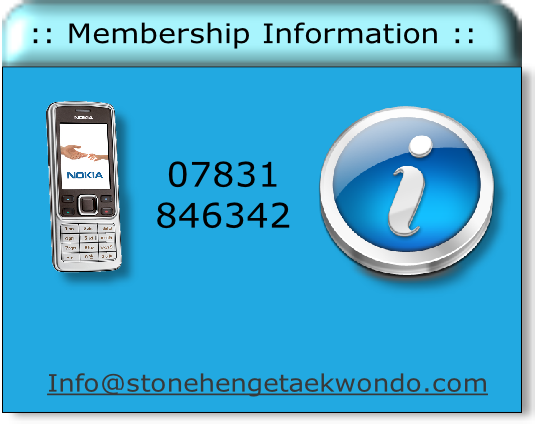 Start Taekwon-Do today and discover the real you. 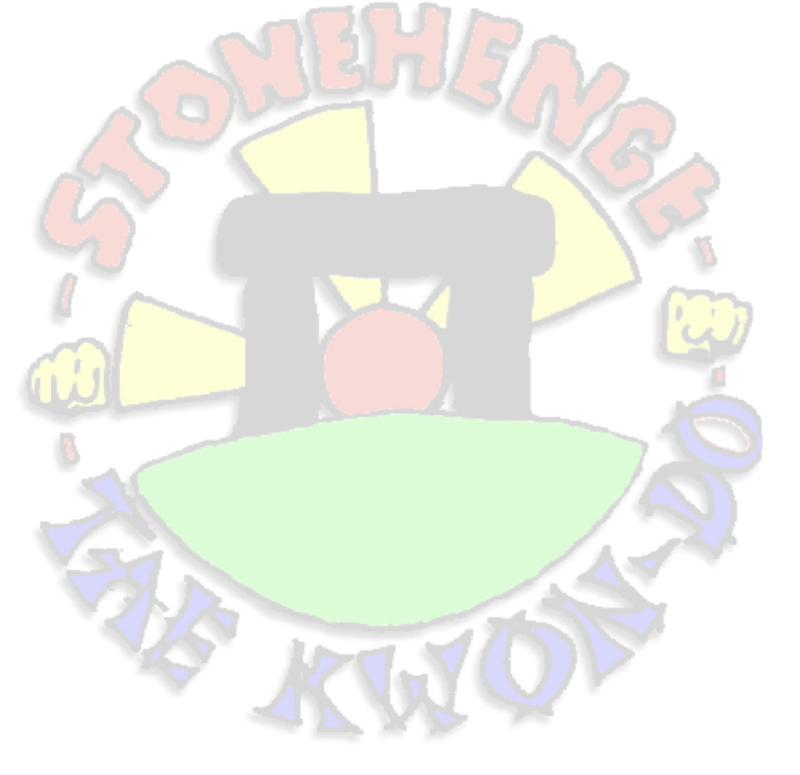 Stonehenge School is one of the longest running Taekwon-Do schools in the United Kingdom (Est 1974) and teaches True authentic ITF Taekwon-Do as created by the Founder of Taekwon-Do General Choi Hong Hi. 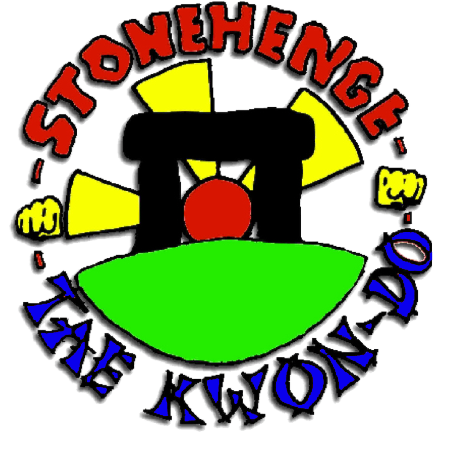 The School owner & Instructor is Grand Master O’Neill he himself first started Taekwon-Do at the Stonehenge School way back in 1978, he progressed though the ranks of the School and took over the running of it in late 1982, since then he has been taught, graded and guided by the Father and Founder of British Taekwon-Do First Grand Master Rhee Ki Ha IX Dan. 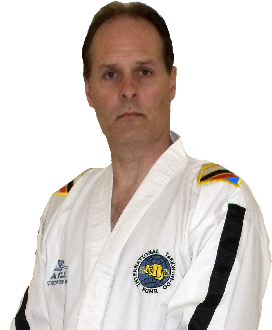 Now a Professional 9th Dan Grand Master he still continues to teach at the School and provides a quality Martial Art and the opportunity for members to progress to a level many could only dream of. 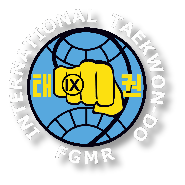 Welcome to ITF Taekwon-Do . 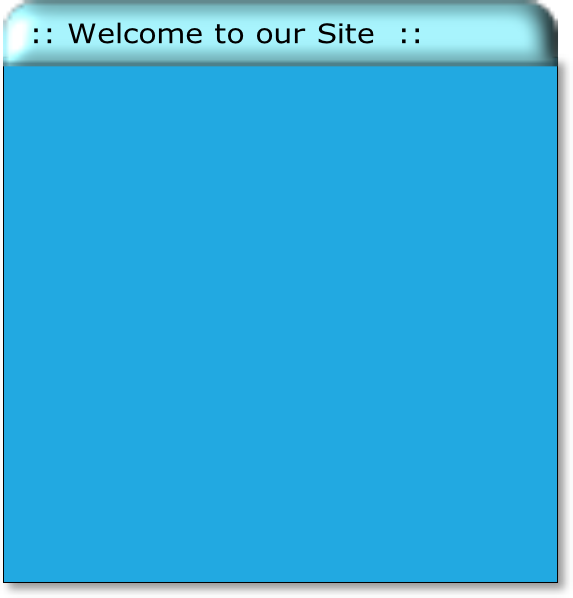 I hope you enjoy the site. 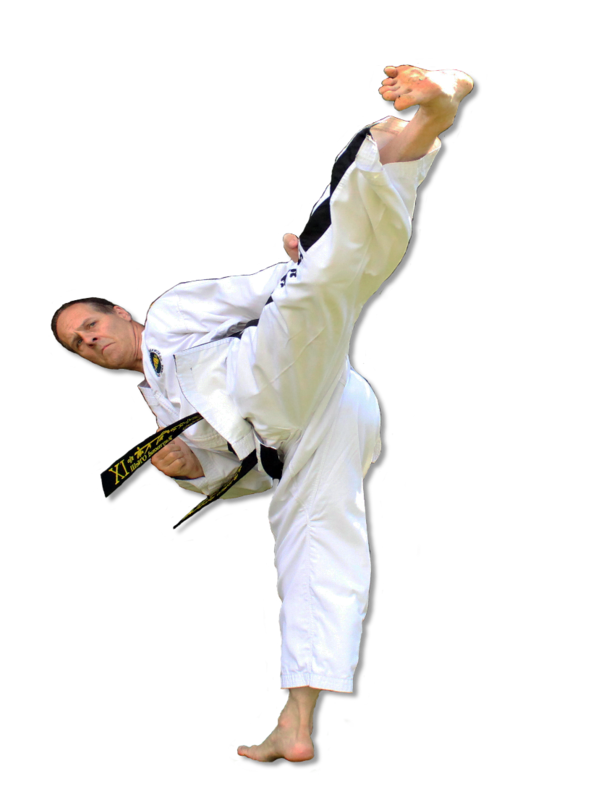 & look forward to welcoming you to my School. 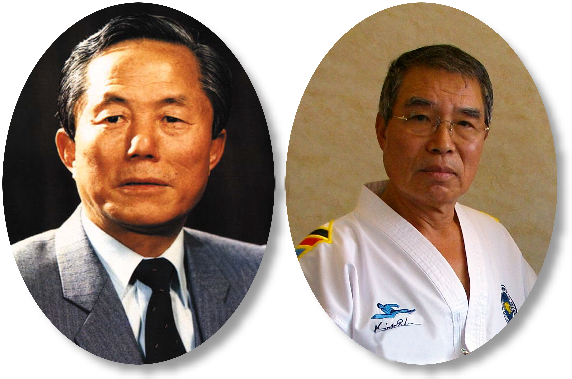 A special dedication goes to the Founder of Taekwon-Do General Choi Hong Hi and our own Father and First ever Grand Master of Taekwon-Do, Grand Master Rhee Ki Ha 9th Dan, without them both we would not exist.